» How long do you use your pc. I've pre-ordered mine, have you? On the top user bar, there is now the option to chat with other members. The chat box is easily customized, just read the help message that pops up when you enter. Enjoy the quick and easy discussions from here on in. Due to the ever increasing excitement of Super Smash Bros. Brawl, Nintendo Corner has released the new SSBB forum. Use it to share friend codes to prepare for battle, or post any information/opinions you have on the game. 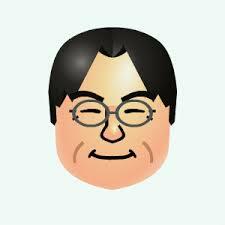 Nintendo Corner has an offical request, asking any for any members/designers to come forward. Our forums need great looking items, and we need one of you to do it. 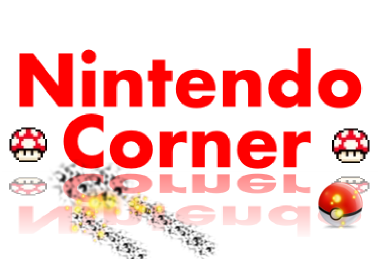 Congratulations to Kickflip685 on becoming Nintendo Corners newest moderator. Kickflip685 was chosen on behalf of his willingness to help and activity within the forums. As well as that special area of skill, GH3, and, it seems, WII games in general. Nintendo Coner is proud to present the 'All about WII' thread, located in the general WII gaming forum, thanks to Kickflip685. This guide/turorial will show you how to handle and get the most out of your WII, including online friends and the enitre how to of adding them. Check it out, it taught me something, and I am sure it will you too. Which do you prefer overall: WII or DS?